Give your tack a birthday! Even if you are religious about cleaning your tack after every ride, tack can always benefit from a thorough clean and condition. Better to get anything mended when you don’t need it! Sort out your grooming kit. Clean those brushes, chuck out anything broken, replace anything you are missing. I have had my Eqclusive HAAS brushes for a year and love them but this is the first time they have had a proper clean! Groom that horse! I can’t get her in from the field but being able to shuffle around is good enough to give Pea a good groom, particularly if I’ve got my mum to help me. It is amazing what you can achieve with good brushes and a bit of Canter Mane & Tail – her tail has never been so silky! Organise the lotions and potions. I tend to use my car as a moving horse care cupboard but every now and again I do a seasonal sort out – if it is July you do need fly repellent and suncream, you don’t need pig oil and mud cream. Put the winter stuff away.. or at least for a little while longer. Make some lotions and potions! Mum and I made some hoof dressing out of lard, oil and tree tree the other day. Next on the list is some milk, fairy liquid and glycerin based tack cleaner. Sort out your photos. Anyone who knows me knows that I’m a bit of an ‘insta kid’. I take ALOT of photos and sometimes they don’t get very far. Delete the bad ones, print the good ones, put them up on the walls. Remind yourself of what you love doing and what you want to achieve. Display your rosettes. It may be because I came to riding so late but I love a rosette – even the completing the fun ride ones! Put them up somewhere and remind yourself of what you have to be proud of or just to add a bit of colour to a wall. Go and watch someone else. I’ve been to local riding club dressage and the Hartpury Festival of Dressage. If you can’t ride you can still pick up some tips from others. Make plans. Work out your schedule for when you can ride again whether that is planning how you are going to build up your fitness, booking lessons or looking up your next competition. I’m sure before long I will have a whole new set of activities to add to this as I am getting so much closer to walking. In fact today I walked from the field shelter to the gate in Pea’s little paddock without my crutch. I might be ‘can’t ride’ for a few weeks more but I’m nearly at ‘can walk’! I think this is a fantastic list. I totally need to delete all the bad photos on my phone. And my tack could use a good cleaning. I’m not riding but it’s not because of me–my horse is having a mini-vacation because we discovered kissing spines and a possible separate wither injury. Thank you for the great suggestions. Super blog and super post! 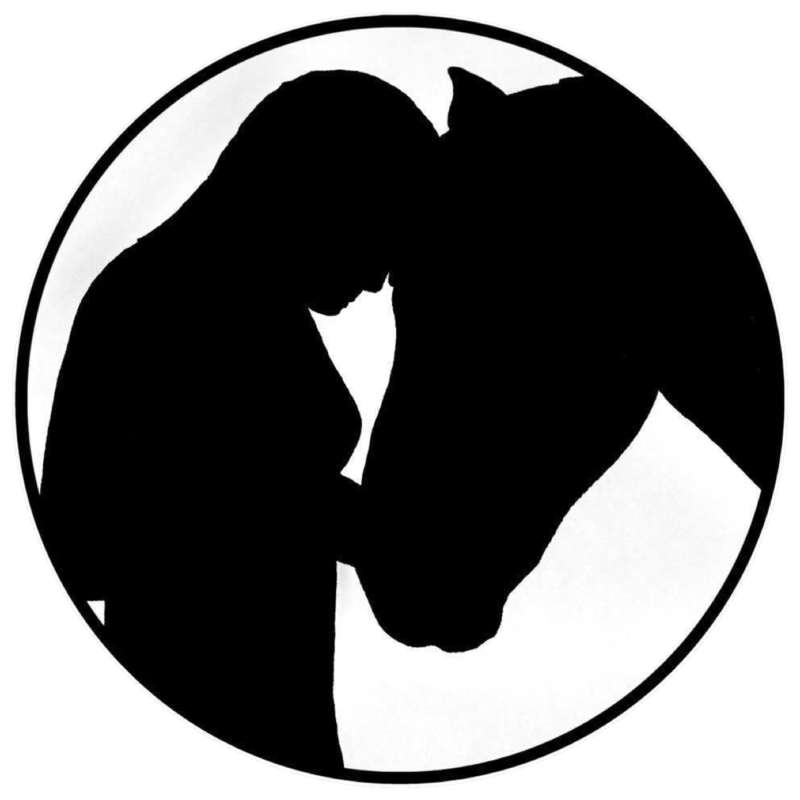 Would you like you blog listed in Haynets Equestrian Blog Directory? If so message info@hay-net.co.uk and we will arrange this for you.